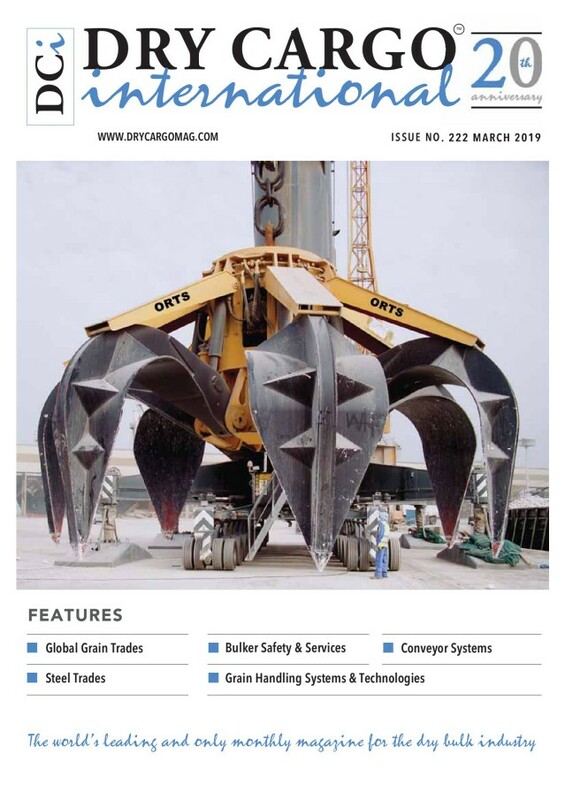 Welcome to Dry Cargo International online. 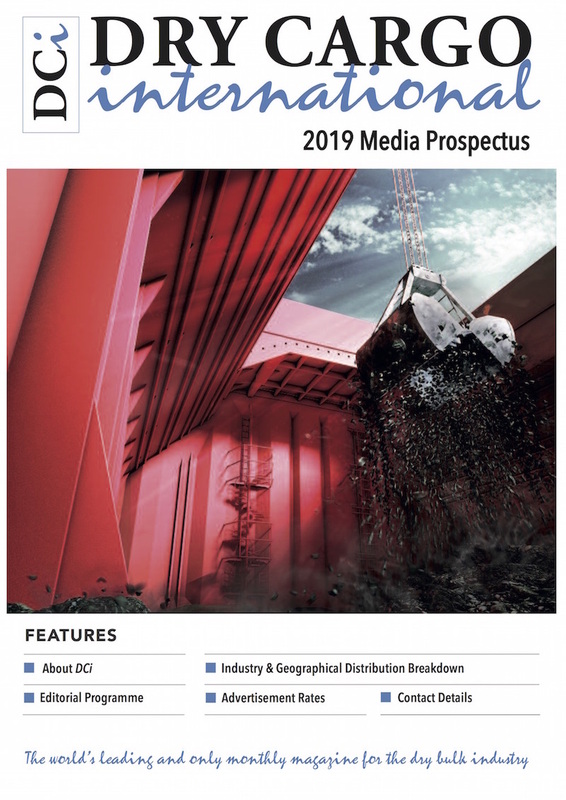 The world's leading and only monthly dry bulk publication. 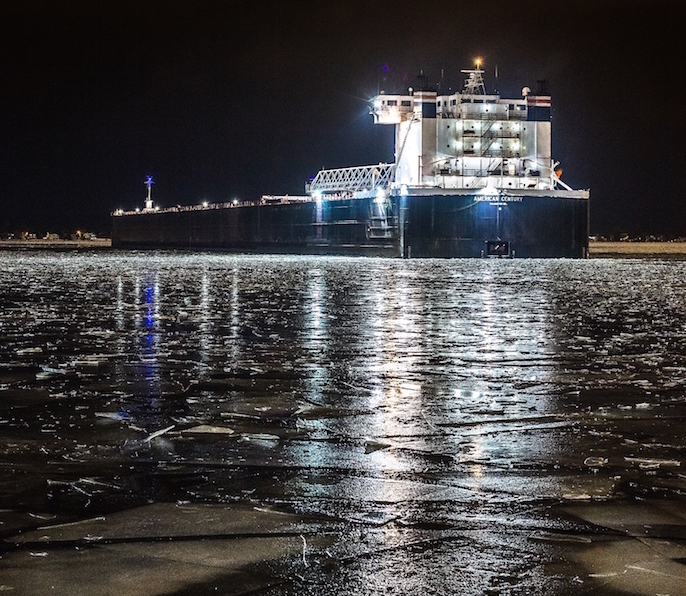 Significant progress has been made on a number of issues that will determine the future of Great Lakes shipping, writes Jim Weakley, President, Lake Carriers’ Association. 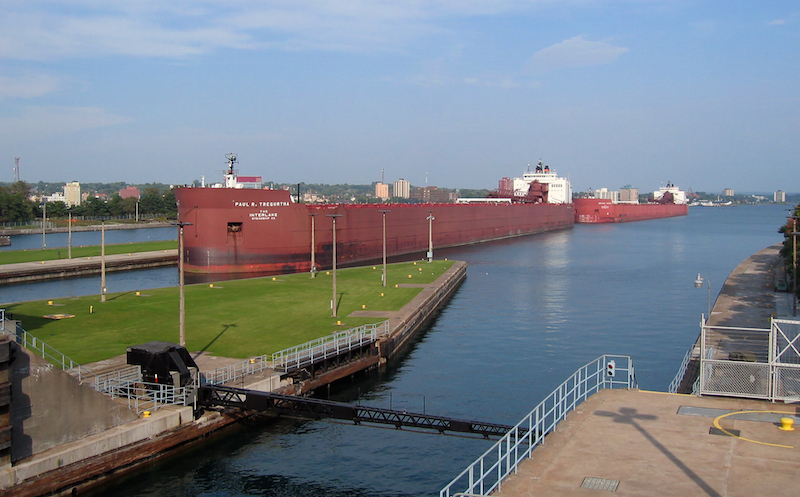 Long before the Welland Canal or the St. Lawrence Seaway’s opening in 1959, fur and timber trade vessels plied the waters of Lake Superior, sailing from its westernmost tip with their cargoes du jour.